Shaastra is the annual technical festival of Indian Institute of Technology, Madras. Boasting a footfall of over 50,000, Shaastra is the first full student-run, not-for-profit technical fest to have been given an ISO 9001 certification in India. Shaastra 2019 marks the 19th edition of the festival. Spanning over 4 days, Shaastra is home to a plethora of events, workshops, professional shows, exhibitions, lectures, and a Summit. Shaastra 2018 witnessed the first ever Moot Court competition conducted by a technical institute. Students from various law colleges including the National Law Schools had taken part in the competition. 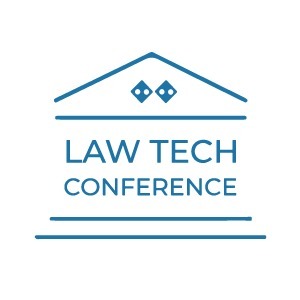 Due to the immense success of the past events and the impact created by them, we have decided to go forward with a Law Technology Conference. With new technologies looming around every corner, Intellectual Property protection is more in limelight than ever. The need for patent attorneys is on the rise along with the growing technology. From patenting to copyrights, there are various procedures to safeguard an idea or a product. Hence, Shaastra, IIT Madras is holding a session to provide Insights on Patents for engineers and startups. *Overview of Intellectual Property Laws in India. *Procedure, risks and resources in patenting. All participants will be given a certificate of participation along with refreshments.